Mother Cleopatra starts initial steps for Canonization of Mother Euphrasia. Permission from the Superior General Mother Prima to take up the Cause. Permission from Bishop Joseph Kundukulam for taking up the Cause. Appointment of Rev. Fr. Lucas Vithuvattical CMI Postulator of the Cause by the Superior General. Approval from Bishop Kundukulam for the appointment. Fr. Lucas Vithuvattical CMI took oath as Postulator before Bishop Joseph Kundukulam on the 35th death Anniversary of Mother Euphrasia. Mother Euphrasia became the Servant of God. 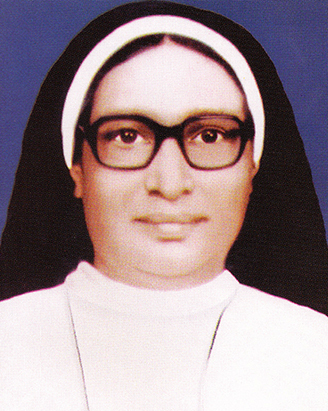 Appointment of Sr. Perigrin, St. Mary’s Convent, Ollur, as Vice-Postulator. Received the approval of the Syro-Malabar Bishops’ Conference for the Cause. Rome approved the decision to start the Canonization Process. 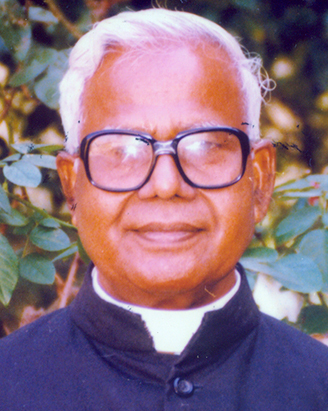 Diocesan Tribunal was founded under Bishop Joseph Kundukulam as President in the Ollur Forane Church. The Tribunal members: Fr. Joseph Vilangadan (Judge), Fr. Antony Anthikadan, Rev. Dr. Andrews Thazhath, Rev. Dr. Jose Irimpan, Fr. Paul Blaize Kadicheeni CMI, Sr. Santhi CMC and Sr. Anija CMC. Official opening of the Tomb of the Servant of God and interring of the bodily remains in the new Tomb of the Convent Chapel. Official closing of the Diocesan Tribunal by Bishop Joseph Kundukulam in the Lourdes Cathedral Church. All the records regarding the Servant of God were sent to Rome through the Nuncio. Received the approval of Rome for Diocesan Tribunal Acts. 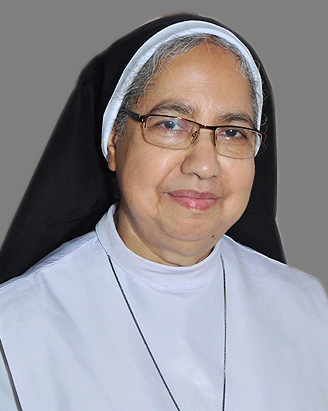 Sr. Dr. Cleopatra was appointed Vice-Postulator by the Postulator after her two-terms (6 years) of Provincialship. POSITIO of Virtues of the Servant of God submitted in Rome. Miraculous cure of Bone Cancer of Thomas Tharakan by the prayer of his sister Rosy through the intercession Mother Euphrasia. The Apostolic Miracle Tribunal was constituted. Closing of the Miracle Tribunal. Tribunal Records submitted in Vatican. Heroic Virtues of Mother Euphrasia accepted by Theologians Consultation, Rome. Pope John Paul II declared Mother Euphrasia VENERABLE in Rome. Medical Consultation of the Cancer healing of Thomas Tharakan was approved unanimously in Rome. The Miracle was approved in the Theological Consultation in Rome. Appointment of Rev. 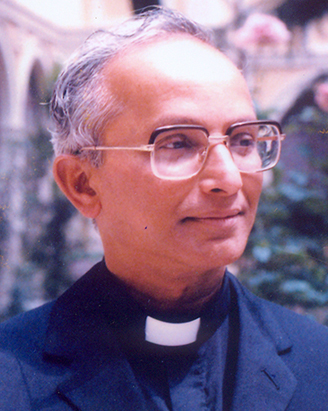 Dr. George Nedungatt, SJ as Postulator – recognised by Rome. Cardinals Consultation – approval of the Miracle. Pope Benedict XVI gave approval to the Miracle. Beatification of Venerable Euphrasia in Ollur Forane Church grounds by Major Archbishop Cardinal Varkey Vithayathil reading the Apostolic Letter of Pope Benedict XVI. Miraculous Healing of Jewel Jenson’s Thyroglossal Cyst. Opening of the Diocesan Miracle Tribunal by Bishop James Pazhayattil, Irinjalakuda at the Bishop’s House. Closing of the Miracle Tribunal by Bishop Pauly Kannookaaden, Irinjalakuda. 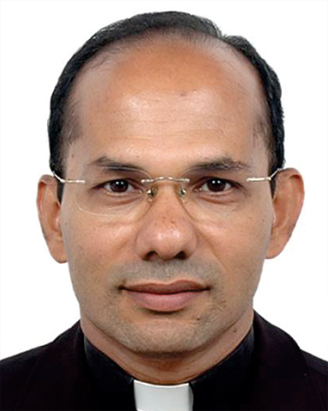 Bishop Pauly Kannookaaden submitted the Tribunal Acts of the Miracle in the Congregation for the Causes of Saints in Rome. Received from Rome the Validity Decree of the Diocesan Enquiry of the Miracle. Rev. Dr. Cherian Thunduparambil, CMI appointed Postulator in Rome at the retirement of Fr. Nedungatt, SJ. Approval of the Medical Commission - Jewel Jenson’s healing. Approval of the Theological Commission - Jewel Jenson’s healing. Approval of the Cardinals Consultation – Jewel Jenson’s healing.